December is finally here! Have you already put up your tree and decorations for Christmas? 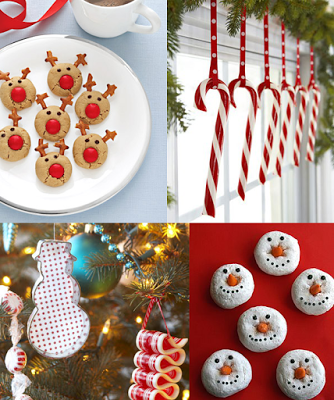 If you are looking for some fun ideas, from crafts and decorations to party food and gifts, there are over 500 great Christmas ideas in my archives! Here are some links to get you started looking!